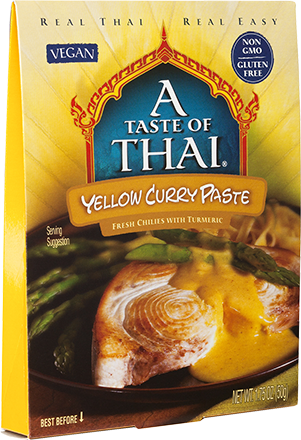 This mild, sweet curry paste gives great flavor to vegetarian curries and stir-frys. 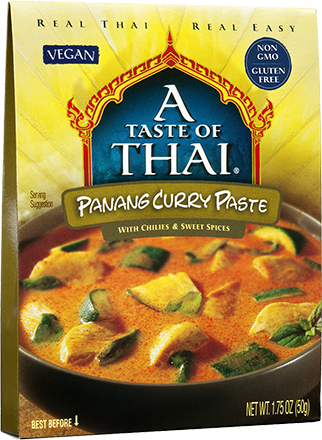 Panang Curry Paste's light spice is perfect for beginners. This Indian-inspired curry paste has more paprika and turmeric than our others. Fish and poultry are especially good with this mild curry. This is one of our more versatile curry pastes. 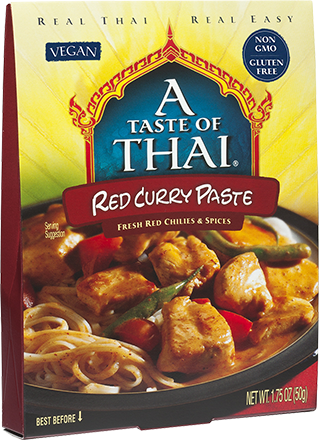 Use Red Curry Paste in any meat, poultry, vegetable, or fish curry. This is our hottest curry paste. 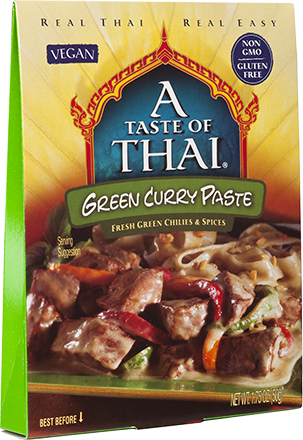 Green Curry's spice and aroma work best with chicken and beef curries, adding just the right amount of heat.